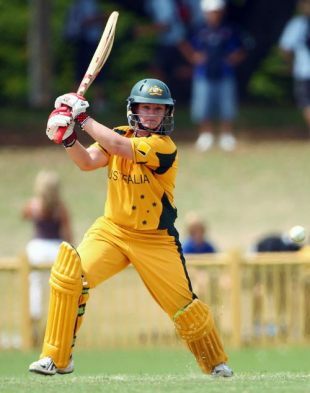 Karen Rolton batted at number 3 for the Australian women’s cricket team, and was renowned for her run scoring prowess. What did the New Zealand coach claim was his strategy to stop her from scoring? Avoid dismissing the Australia’s women team’s openers so she could not bat. That’s it. I don’t think it was meant to be taken seriously though.